Based in Delhi, Dot Dusk Studios is led by Sandeep, who has several years of experience in wedding photography. 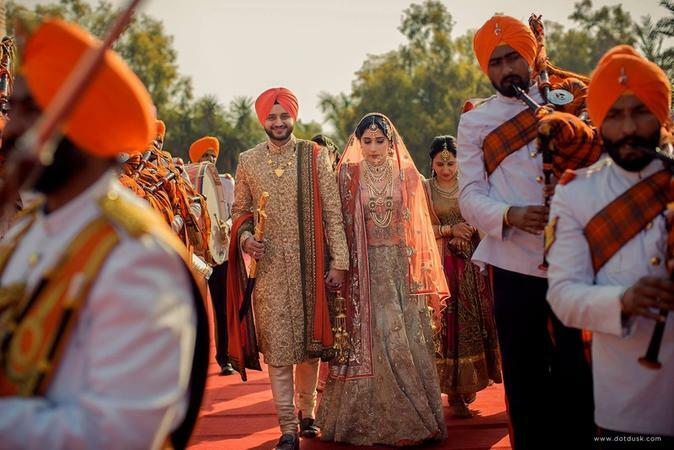 They have traveled all across India covering weddings from different cultures and traditions. Because of this, they deeply understand what goes into capturing a good image. Their professional and friendly attitude during the big day will make you feel relaxed and comfortable. Dot Dusk Studios, Delhi are skilled at taking those unforgettable and mind-blowing clicks. 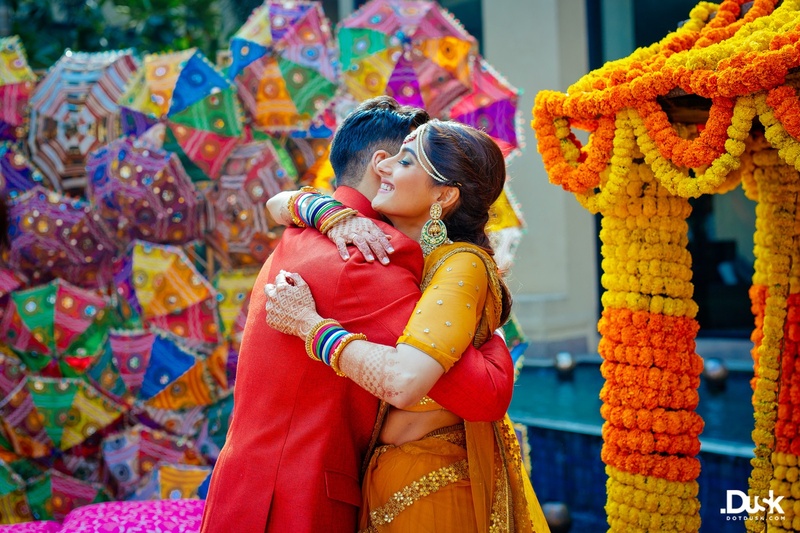 Dot Dusk Studios is a Wedding Photographer based out of Rajouri Garden, Delhi . Dot Dusk Studios's telephone number is 8802550027, Dot Dusk Studios website address is http://www.dotdusk.com/, Facebook page is Dot Dusk Studios and address is Rajouri Garden, New Delhi, Delhi, India. 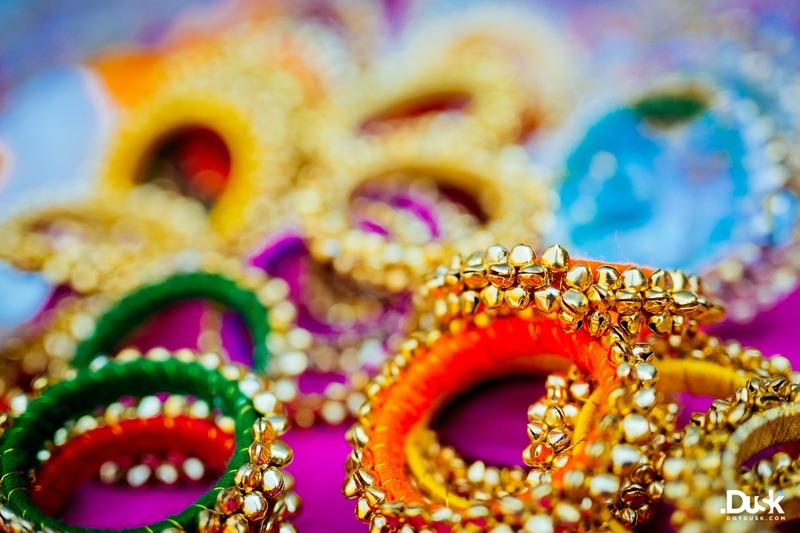 In terms of pricing Dot Dusk Studios offers various packages starting at Rs 150000/-. There are 3 albums here at Weddingz -- suggest you have a look. Call weddingz.in to book Dot Dusk Studios at guaranteed prices and with peace of mind.